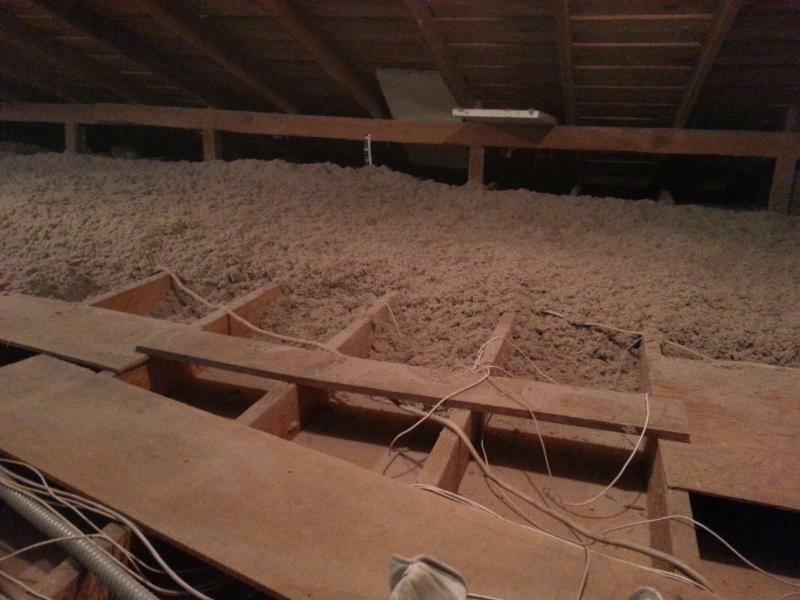 We install insulation for existing homes with Blown-in cellulose or fiberglass insulation for attics and walls. 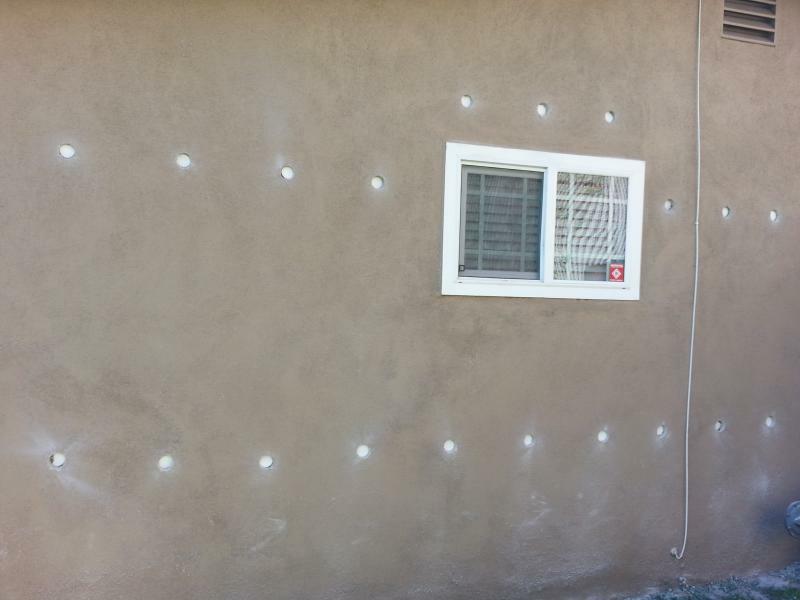 Yes we are Pro's at "Drilling, Filling and patching" your empty walls. 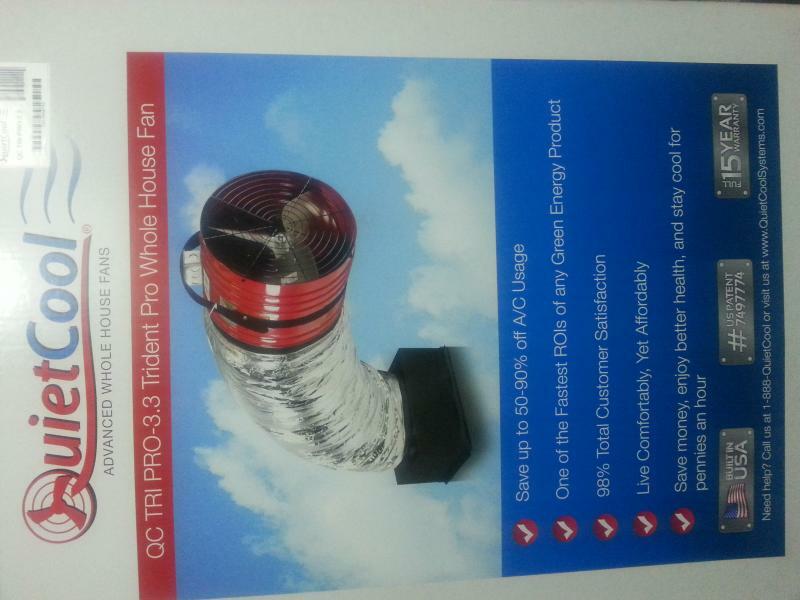 Need a Whole House Fan? 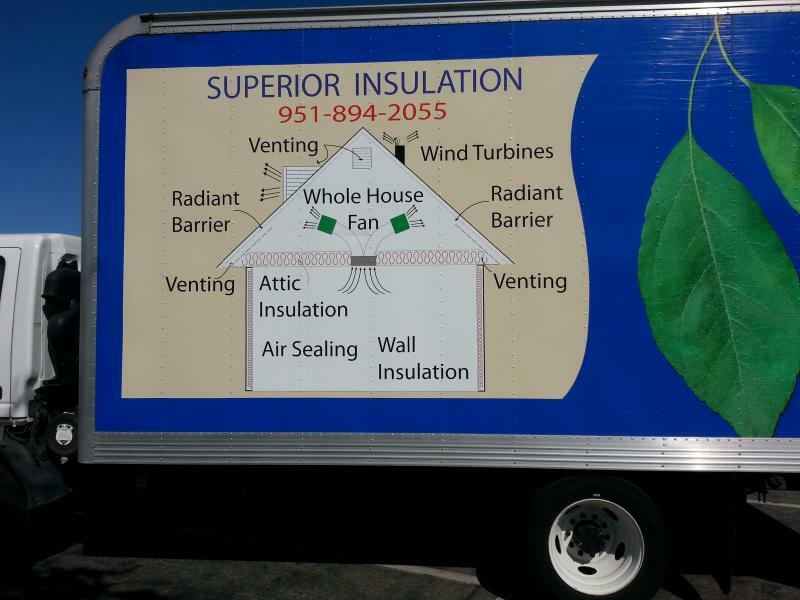 Well we are an experienced "QuietCool " "Authorized Installer" with extream knowledge and installation skills. I think these fans are the best in the business. We can get you the best prices. Fan and Installation. If you are interested in our services, please call us today. We will send one of our knowledgeable, experienced estimators to give you a free quote and information regarding your needs. Copyright 2010 Superior Acoustics. All rights reserved.